A dream that has taken over 50 years to create. 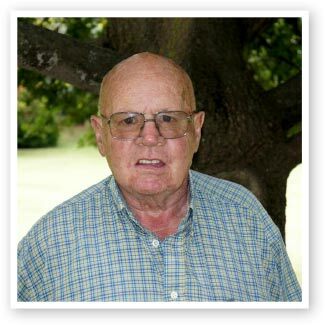 The museum’s founder, Mr Gerald Rhodes, started his career with International Harvester, and then went on to establish his own car and truck wrecking business. These businesses allowed him to be in the right places to pick up “bargains”. 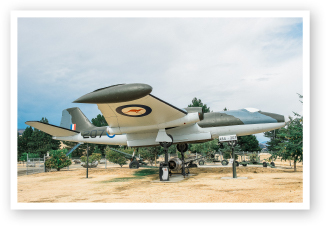 Sadly, Gerald Rhodes passed away in 2015, but son Jason and daughter Debbie have carried on his vision and one or both are generally in the museum on a daily basis. The National Transport & Toy Museum is the Southern Hemisphere’s largest private collection open to the public. Mr Rhodes was based in Christchurch but Wanaka was chosen because of the dry Central Otago climate (no sea breeze and low humidity) helps preserve the machinery. From choosing the site in 1988, the first building did not start until October 1994. Many obstacles had to be overcome, but with great tenacity, the Museum started to take shape. In 1995 the second building “The Hangar” was built looking like the original hangars used in the 1940s and old hangar doors from Christchurch Airport were used to give the building authenticity. The Museum opened to the public on December 26, 1995, making the dream a reality. In April 2004 a 1440 m² building, “The Fire Station” was built. December 2005 saw a 2000 m² building “Hangar 2” to house military, planes and motorbikes. 2009 Hangar 2 extensions begin. With the love of collecting things, the museum has a variety of exhibits that has something for the whole family. There are over 50,000 items on display and new items are always being added. 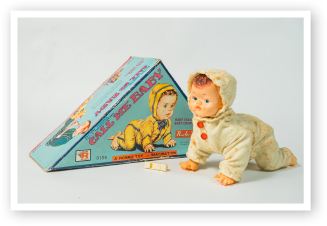 The Museum has the largest number of toys on public display in New Zealand. How did he collect all the Vehicles and Toys on Display? Auctions, flea markets, garage sales, newspapers, magazines and word of mouth. 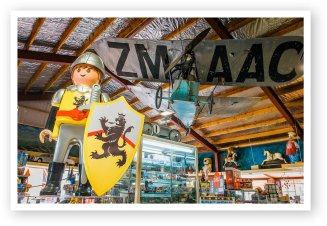 Since the Museum has opened another avenue has arisen, people coming through and finding the Wanaka Transport & Toy Museum is the place they would like their collection or vehicle to be, so are willing to sell or donate it to the Museum. Nearly all the toys have been purchased in New Zealand, mainly from the Christchurch/ Canterbury Region. About 3% of the Vehicles are from Overseas, 10% from the North Island and the rest from the South Island of New Zealand. The collection is financed by the owner and gate receipts.. The owner is actively restoring and buying vehicles and toys. The Majority of vehicles are restored off site – mainly in Christchurch and with a plan to restore at least 3 vehicles a year, restoration will be on going.